My name is Lydia Borengasser. I am a follower of Jesus Christ, and I have an indestructable joy. I was born in Tennessee, and I’ve never tasted sweet tea. Or coffee. I have a peculiar appreciation for the Oxford comma, cemeteries, and Holocaust stories, and an equally peculiar aversion to bananas and indoor pets. I am an older sister to five, a former conference director, and a photographer-wanna-be. 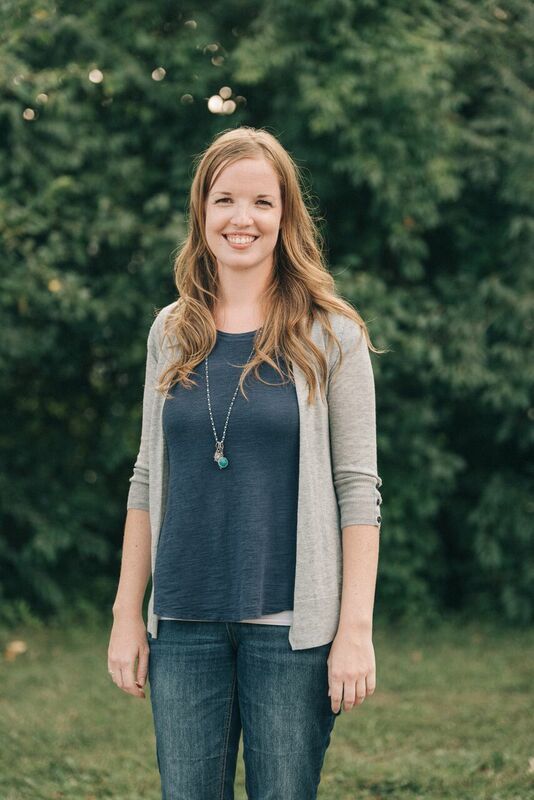 I serve as an administrative assistant and women’s ministry leader at Fellowship Church Louisville, a counselor at Scarlet Hope and Choices Life Resource Center, and a private piano teacher. I am on a fascinating journey to know God through His Word. I blog about it here. This clip reveals a little more of my story and the story behind this blog. Special thanks to the elders and story team at Fellowship Church of Louisville. Music: “My Soul Finds Rest (Psalm 62)” by Stuart Townend & Aaron Keyes. 1. I am so blessed to have many friends who have encouraged me in my walk with the Lord. This blog is a result of their kindness. Many of the ideas expressed on this blog must be credited to them. 2. The purpose of this blog is NOT debate. Please share your encouragement, your ideas, and your feedback. And feel free to disagree. But please do not allow this to lead to debate. To share the journey and head towards the same goal, we must stick together. Debate, in this context, is not profitable and is highly discouraged. 3. The purpose of this blog is show you a bit of my journey in the Word. Reflections. Observations. Ideas. Challenges. Not conclusions, necessarily. I hope you are encouraged to press forward in knowing God through His Word. To be a hearer and a doer of the Word. To set your mind on things eternal, where Christ is. May the journey lead you there. And if not before, I’ll see you at our journey’s end.